Grandmas, aunties, and moms-to-be: if there's a baby on the way, you want fast, practical gifts, handmade with love. 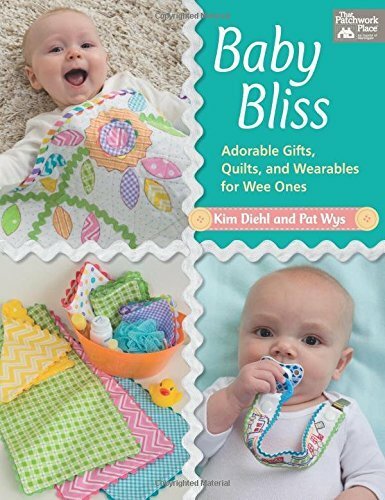 Be the hit of the baby shower with adorable projects designed by two popular authors and proud grandmothers. Cute, colorful, and grandma approved!